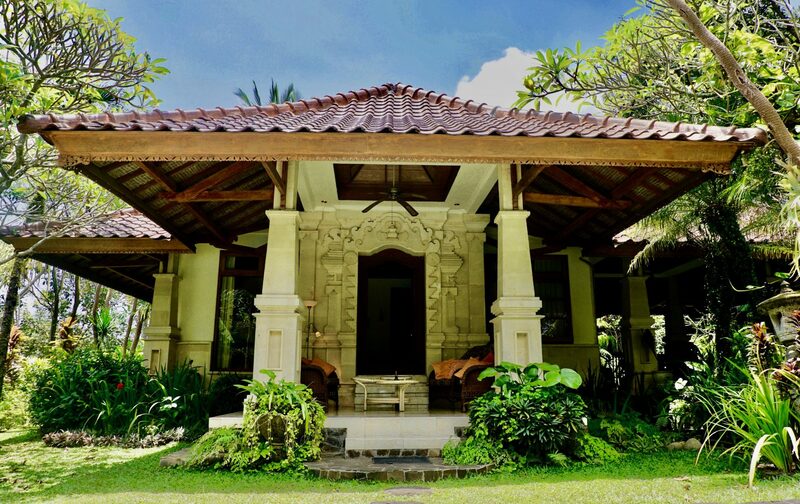 The Garden Suite is located on the ground floor of Villa Cempaka adjacent to the sunny side of our beautifully landscaped front garden, which is at your disposal during your stay. 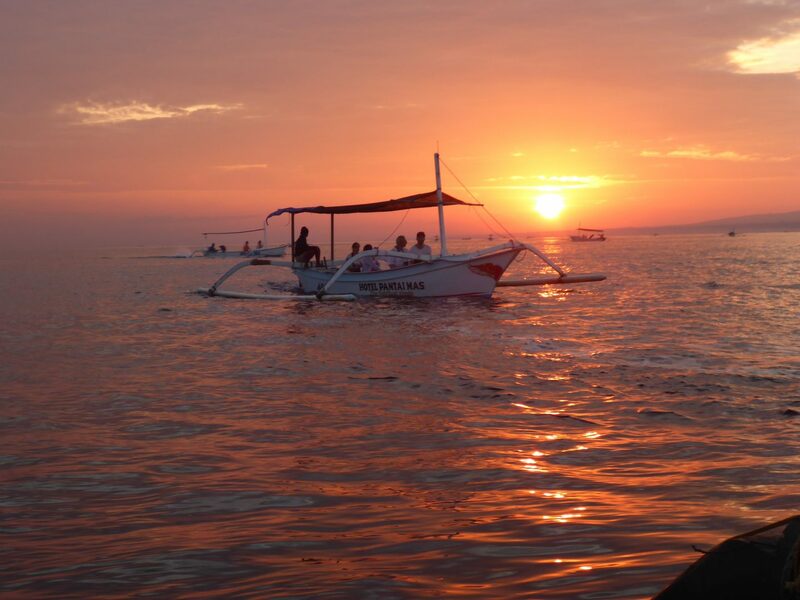 You can enjoy your meals in the Bale Bengong that has an unobstructed view all the way through the Mayong-Munduk valley on one side and the Bali Sea on the other. 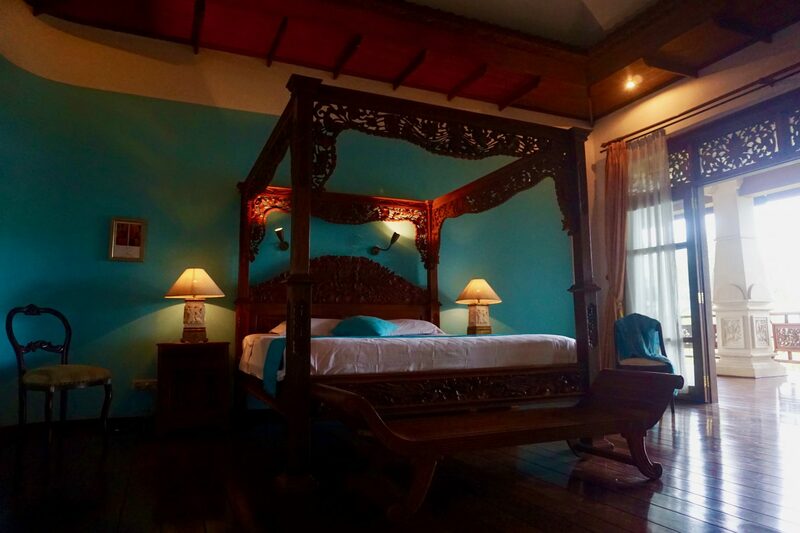 The Mountain View Apartment is the second floor of Villa Cempaka having its own entrance. 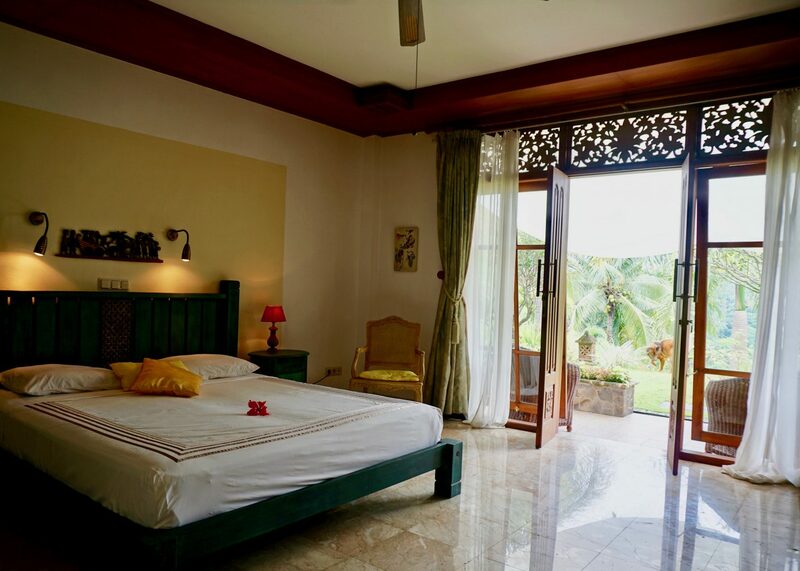 The huge roof covered terraces on the front side guarantee breathtaking views over the typical North Bali landscape with rice fields, palm-trees, volcano tops and the long stretched Mayong-Munduk valley. This spacious 400 m2 apartment with 3 bedrooms and 2 bathrooms and 3 outside terraces is a luxury treat of having a relaxing holiday. Enhanced by the services of your villa butler, who acts as your personal assistant to fulfill all you needs. 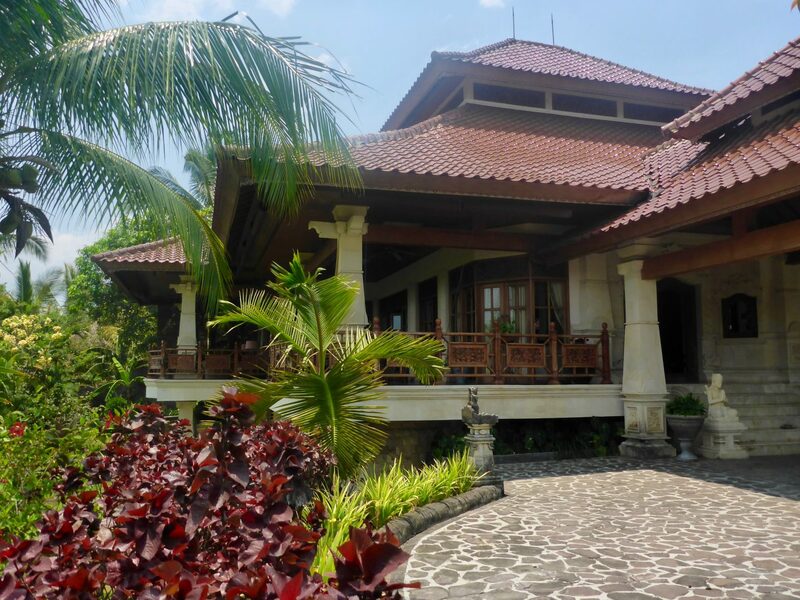 Because villa Cempaka is built on a hilltop and has 2 floors, one has a magnificent view over the breathtaking Balinese scenery and the Mayong-Munduk valley. 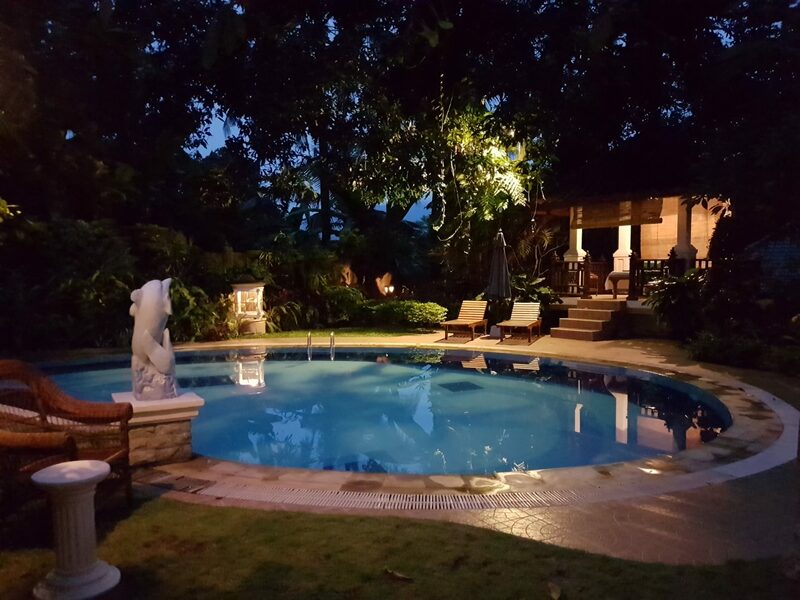 Villa Cempaka is an excellent choice for parties from 7 – 10 people. Our villa butlers take care of the house and all your needs. A perfect setting for a relaxing and rejuvenating stay. This is the right choice if your party consists of 12-16 people. The retreat comprises in this case of a 4- and a 3 bedroom villa and a private swimming pool. 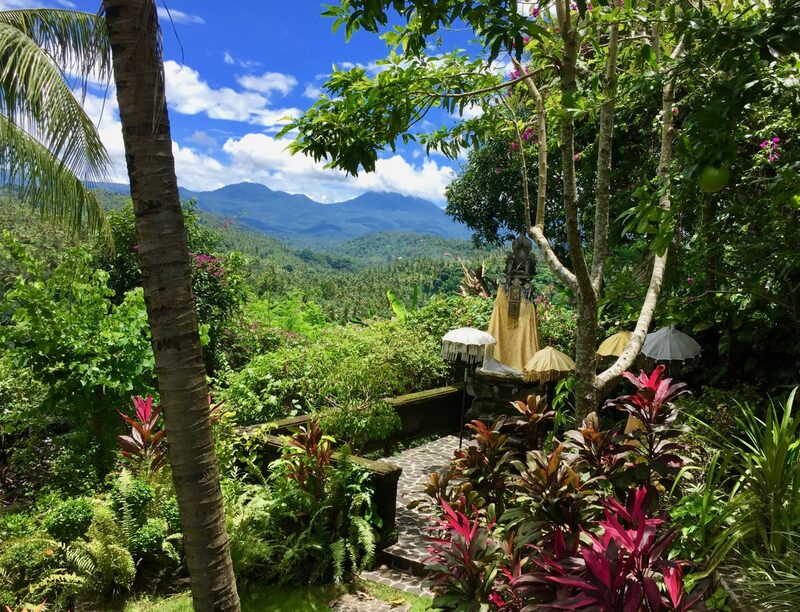 All situated in a huge and lush tropical garden with partly Incredible views towards the Mayong-Munduk valley and the Bali Sea. 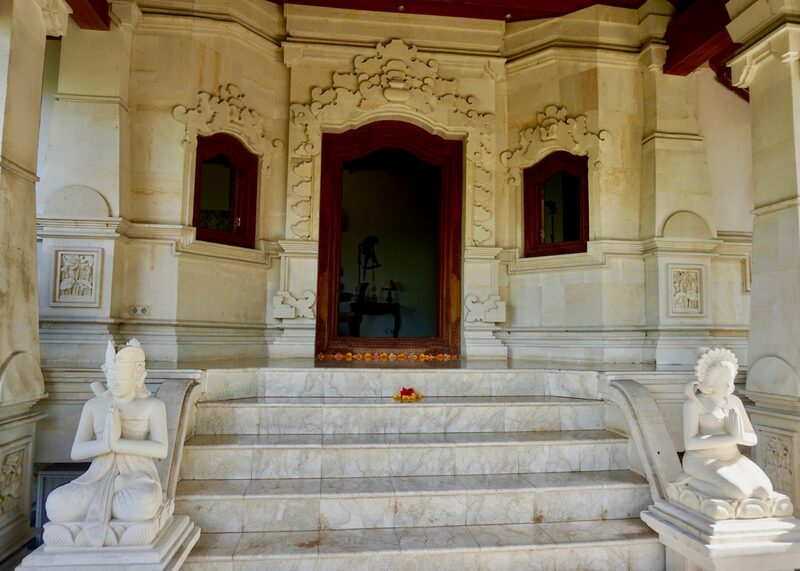 There is plenty of space to have your private moments or when you want to meditate or contemplate. The villa butlers take care of all household duties, your meal requests and are also your personal assistants on special requirements and questions. This is the perfect setting for a most relaxing and rejuvenating stay.